By the time you are reading this, I will be in Austin, TX at the IF Gathering. There will be more to come on that trip I’m sure but until then, here’s some weekend goodness. Help us use the weekend change of schedule to CONNECT more deeply with YOU and our people..family..friends..loves. May we be INTENTIONAL in this quest for connection and may we be courageous as we go. Help us to look one another in the eye and fall in step to laugh with those who are joyful and cry with those who mourn. Can we also show kindness and compassion to ourselves? I needed this one. 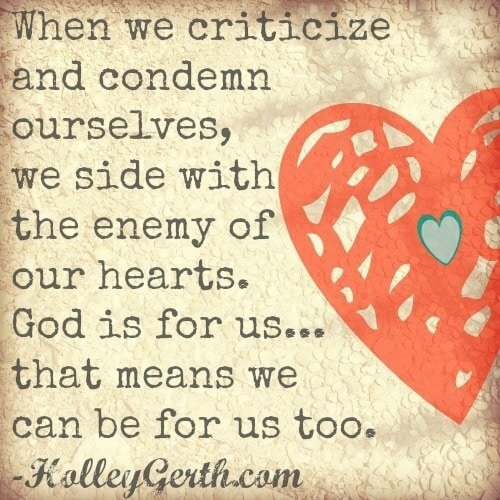 Holley Gerth’s words always encourage me. Read HERE. There is a beautiful free printable in THIS POST from Bonnie Gray. Do you love pretty things? Does your phone feel a little out of contol? Read THIS POST from Emily at Jones Design Company and learn how to make your phone screen beautiful. LOVE. 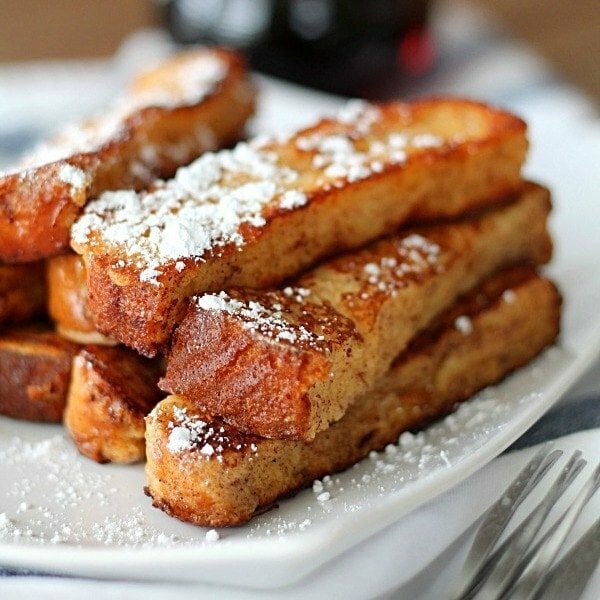 I made these one snowy morning and they were divine. Recipe HERE.